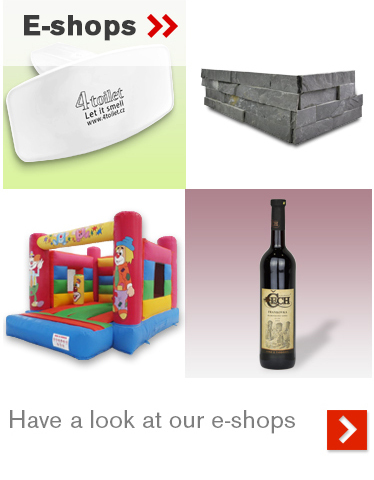 Alficorp.cz | firemní web společnosti Alfi Corp s. r. o.
firemní web společnosti Alfi Corp s. r. o.
ALFI Corp., Ltd operates several online shops centered around wine and wine accessories, natural stone panels, inflatable attractions and air fresheners. 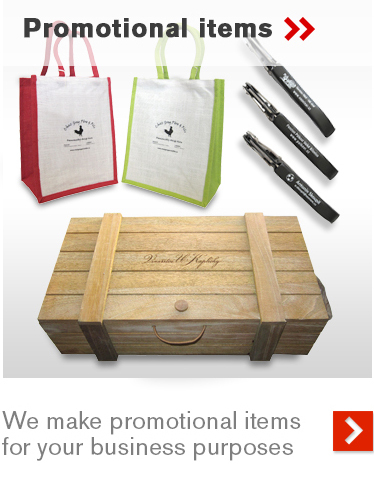 We also specialize in a wide range of promotional items that can be printed with company logos. After more than 9 years we have built a strong position in both Czech and Slovak markets. 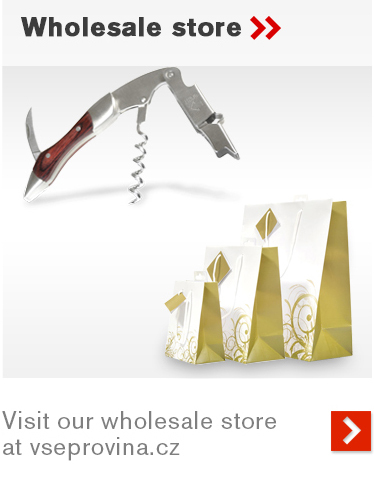 We have come to be known as a reputable and honest distributor of high quality goods.